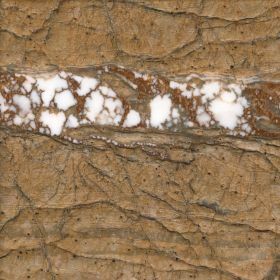 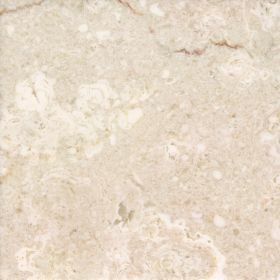 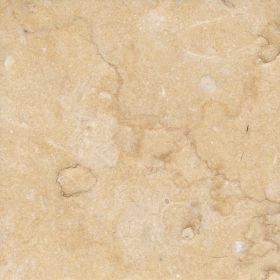 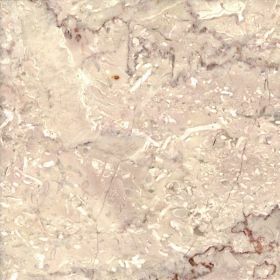 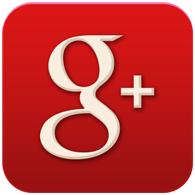 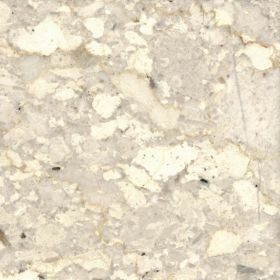 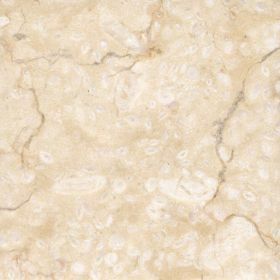 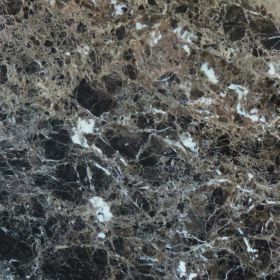 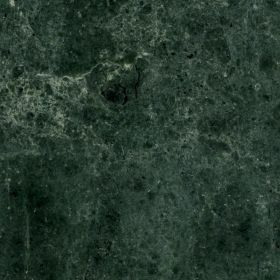 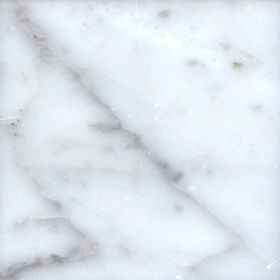 Marble is a material which is of high value in architecture for its characteristics of strength, workability and shine. 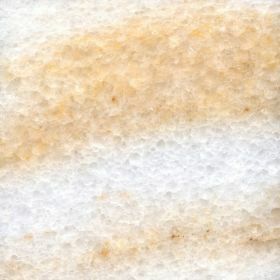 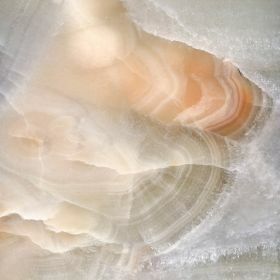 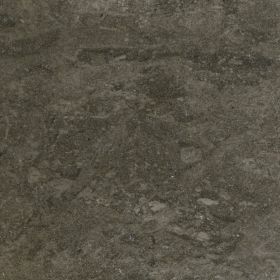 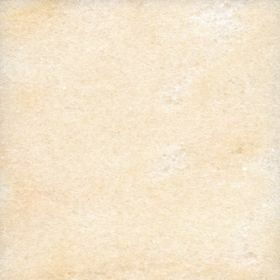 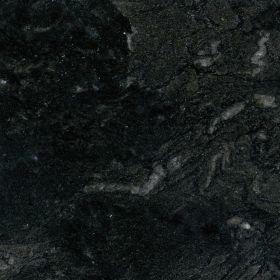 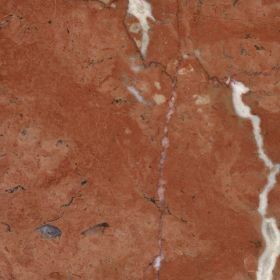 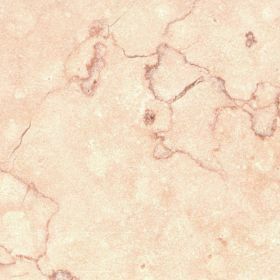 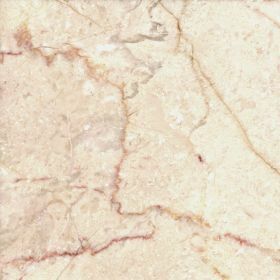 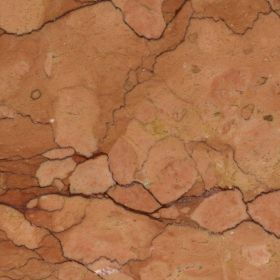 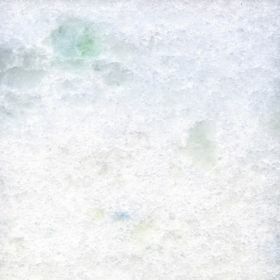 It present in numerous colors with more or less visible striae: from white marble, which is considered especially valuable, up to the pearly, arabesque. 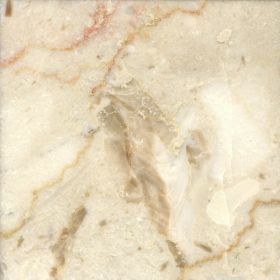 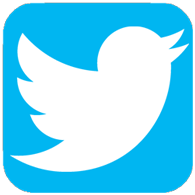 Its features make it suitable for any decor, from classic to contemporary.